Mt. 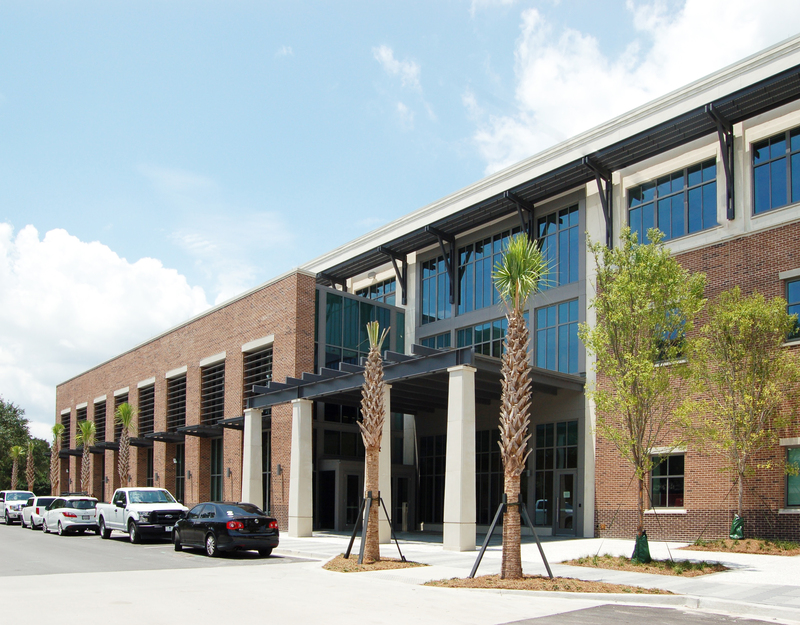 Pleasant, SC Town Hall and Police Department - Redstone Architects Inc.
Redstone Architects, Public Safety Consultant, and SMHa Architects teamed to program and develop the Schematic Design of a new Town Hall & Police Headquarters for the Town of Mt. Pleasant, SC.. Construction began in mid-2015 and was dedicated in August 2017.